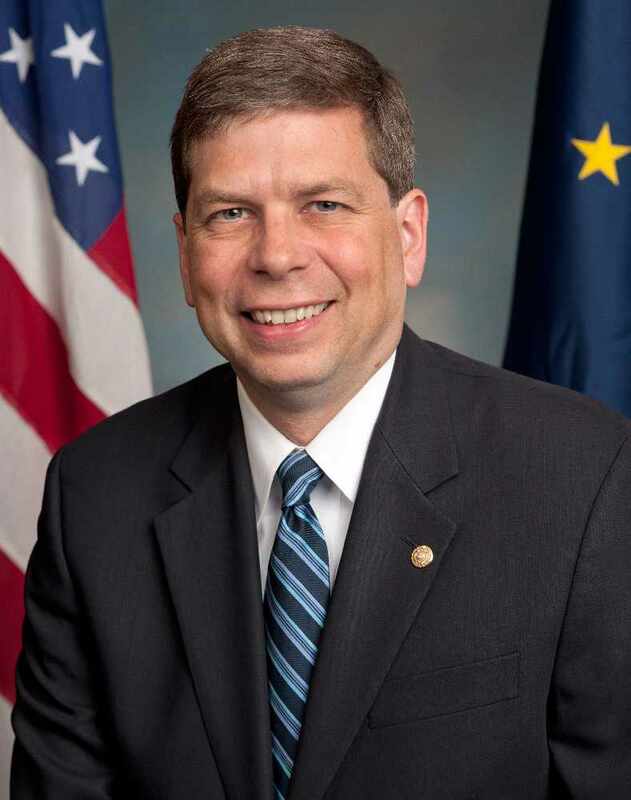 Juneau, AK (KINY) - Candidate for governor, Mark Begich announced that he would make a major statement on the campaign. "For most of my life, when I take on challenges, I have been the underdog. That is nothing new today." "This is why it has been so hard for me when Alaskans say that they fear that the promise of opportunity of Alaska is slipping away or that it doesn't apply to them. That is not the Alaska that know and love. That is why I am here today, Alaska has never given up on me and I won't give up on Alaska." "For those that are wondering, I am staying in this race for Governor." Begich also made this promise to Alaskans. "I will constitutionally protect the PFD, provide stable and long-term education funding, crackdown on the out-of-control crime problem, continue my decades of a long record of protecting Alaska rights, protect our fisheries and the jobs that come with them." "I will be steadfast in my opposition in any attempt by the Trump Administration to undermine the rights of any Alaskans like he has already tried to do with women, workers, minorities, and more." "Strong leadership steps up and fights for our future. That's the kind of leader that Alaska needs today. That is who I will be. I will never compromise our values. I will always lift your voice because I believe in Alaska." "Just like you, I know that we can do better."